Not a lot then! Not too sweet but even given the A.B.V it lacked a bit of body for me. Would drink again depending on the alternatives. 4.4% A.B.V. It’s quality was obvious – I don’t think TT could brew a bad beer if they tried. It was the end of a long night so I picked the weakest. 3.5% A.B.V. The Punch Bowl, York. March 2017. It paired well with a Sunday afternoon on a sunny terrace overlooking the river, but again a little to citrusy for me. It’s taste belied it’s strength though. 3.5% A.B.V. Yep, as you may have guessed after reading the above, I liked this. 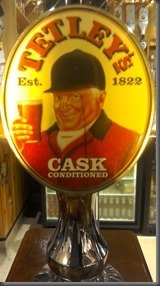 Found in a cracking bar in York’s Railway Station which had twenty, yes twenty hand pumps. Just 3.5% A.B.V so a great session beer too. Unbelievably, in all the trips up north I’ve never come across this. Have had the tinned smooth flow version at a few parties though. I liked it though following on from a pint of Landlord it tasted just a little insipid, perhaps due to the lower alcohol content. Will certainly have another one though when the opportunity presents itself. 3.7% A.B.V. A lovely pint, really enjoyed this. Had the majority of my taste buds singing it’s praises. 4.1% A.B.V. What they say: “Very dark brown with an off-white head. 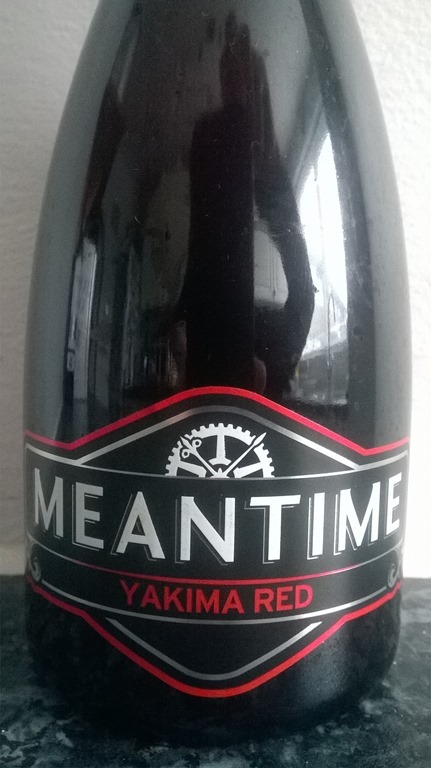 The aroma is fruit and slight treacle toffee, the taste is dark fruits and toffee with a slight bitter finish." Quite liked this though mild's are not my first choice. 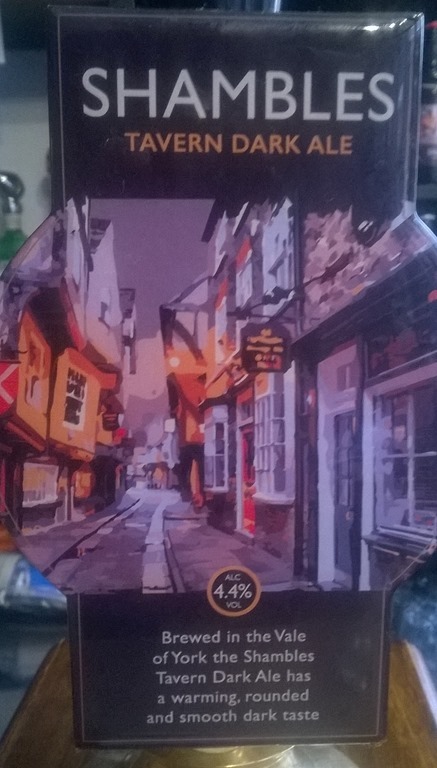 Very drinkable though and this was the first of rather too many ales so glad that it was only 3.7% A.B.V. Quite refreshing this, and the citrus flavours were kept in check. Just 3.6% A.B.V and a great boozer too. The ‘blonde’ bit nearly put me off, but in the interests of research – and I liked the name. I liked the taste too, though not my usual style of ale it was enjoyable. 3.9% A.B.V. Shambles Tavern, York. March 2017. It’s been a while – sorry about that. Away in the caravan and too busy sampling beers, sorry, ‘researching’. Anyway, yes, I liked this – lovely colour and I didn’t find the citrus flavours too over-powering. A nice beer. Not used to the smaller measure though – 330ml indeed!